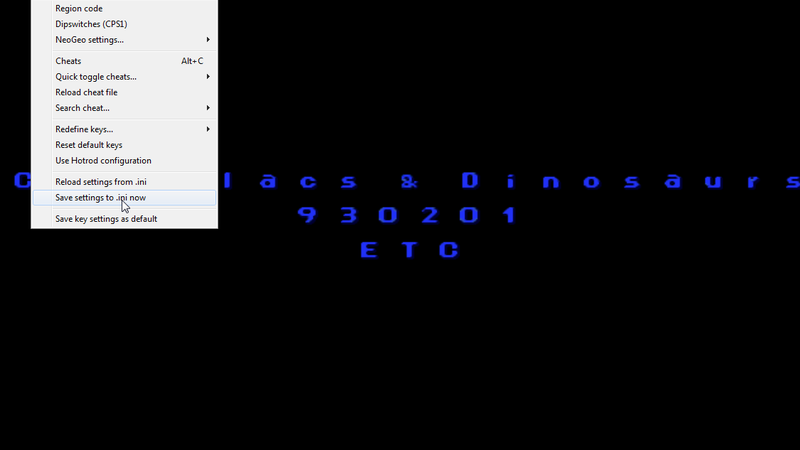 In This post I will show you how to Play " Capcom Play System 1/2 ( CPS 1/2 ) " Games in Computer through " Winkawaks " Software. I am playing " Capcom Play System 1/2 ( CPS 1/2 ) " in my Computer through Emulator Software and then I shared this. Stay with us for more Games and Software.
" 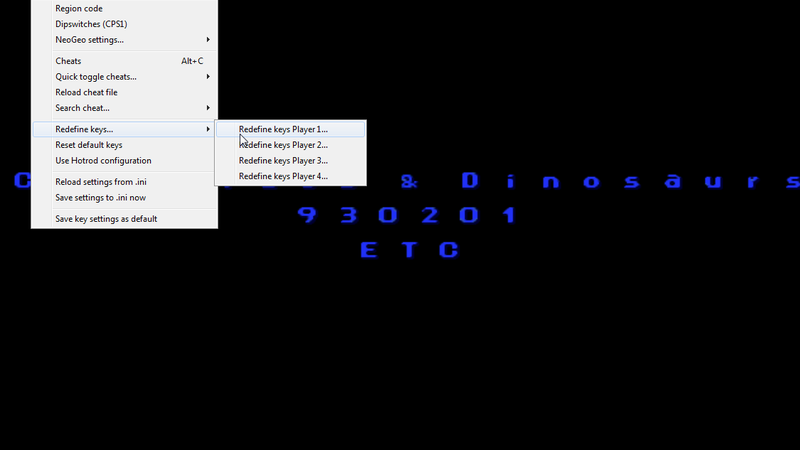 Capcom Play System 1/2 ( CPS 1/2 ) "
In This post I will show you how to Play " Capcom Play System 1/2 ( CPS 1/2 ) " Games in Computer through " Winkawaks " Software. 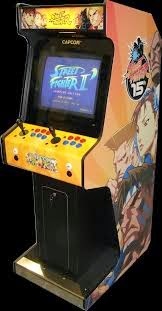 I am playing " Capcom Play System 1/2 ( CPS 1/2 ) " in my Computer through Emulator Software and then I shared this. 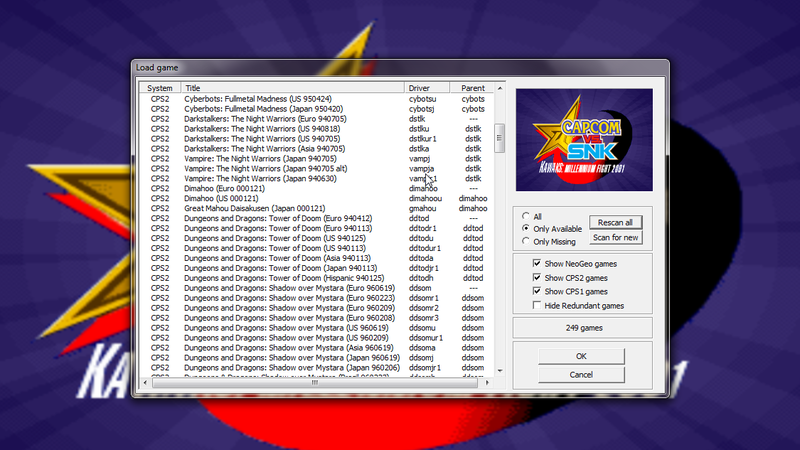 Now Download any of your Favorite " Capcom Play System 1/2 ( CPS 1/2 ) " Games that you want to play in your Computer and paste it to ROM directory. 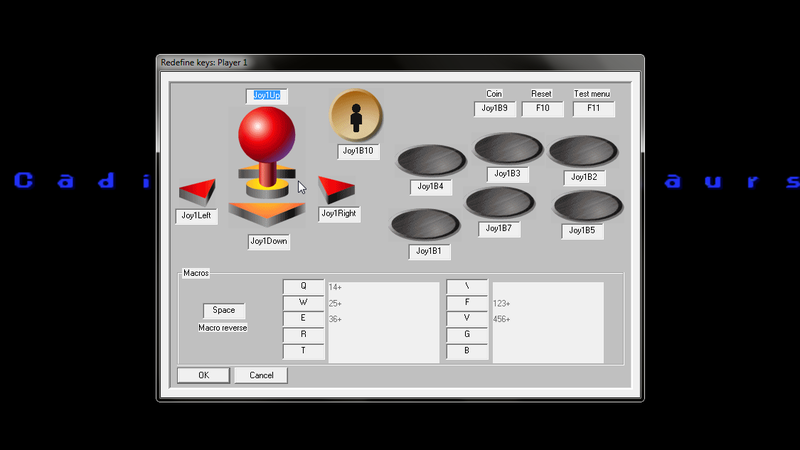 Now Select any Game you want to Play by Double Clicking on the Available Game. Did you gain Success to play this game? 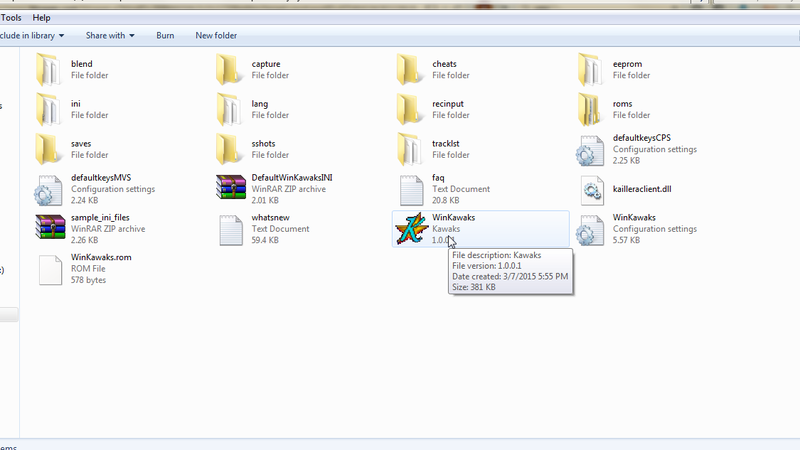 So, Now you are ready to Free Download Winkawaks Emulator Software. 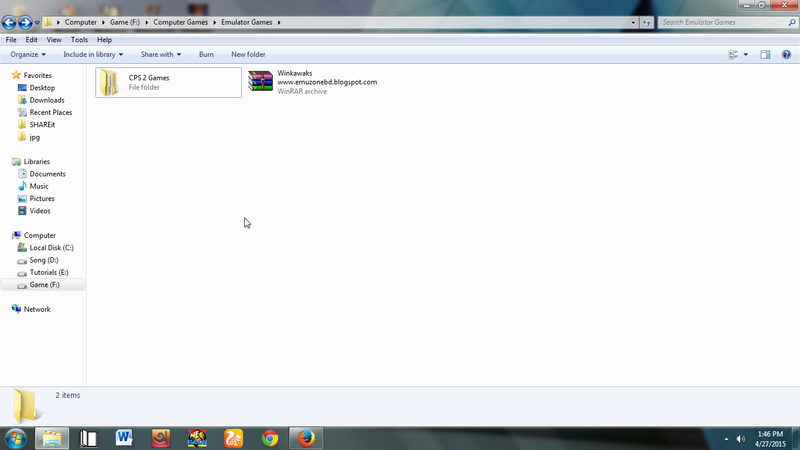 If you have still in problem in Playing MAME Games in your Computer then Comment. 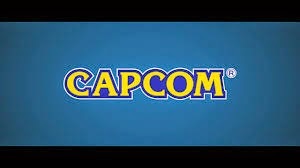 Note : Some Capcom Play System Games need different Capcom Play System Emulator Software. So Don't panic if you are problem.
" 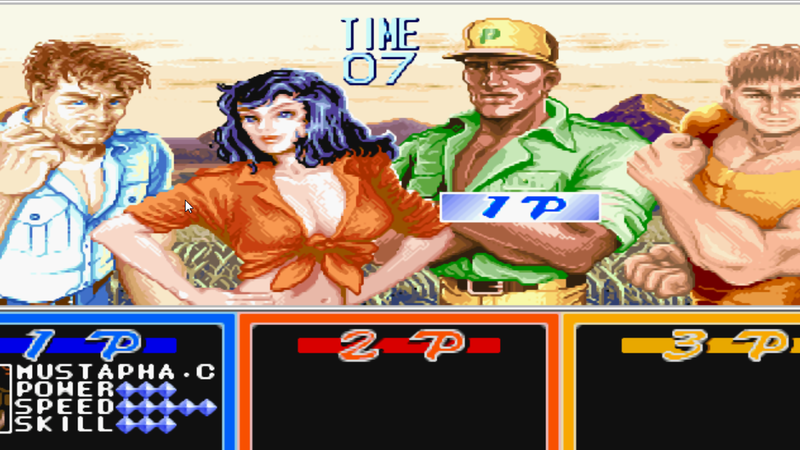 Cadillacs and Dinosaurs ( Mustapha ) "
" 1944: The Loop Master "
The more Games will updated soon.... Just stay with us..